If your group does not include children and members are in average more than 50 years old, then you can consider the following tips. Choose a gulet that is of bigger size and has a wider beam. This way you will feel very comfortable during your cruise and there will be a lot of room for everyone. Cabins sizes are also important. 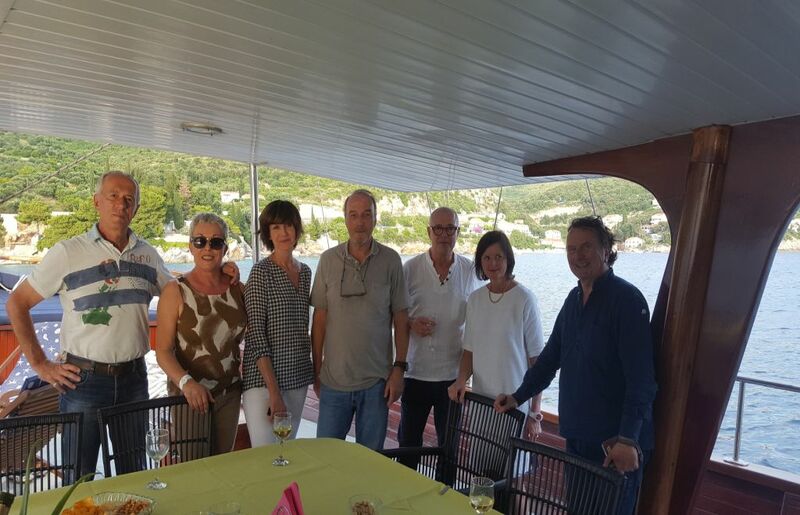 Eighty percent of the time our senior groups were the happiest when the food was amazing and drinks were well organized, the crew was professional, and the itinerary included lots of different places to visit. Organize your food in advance. The drinking and eating is probably the most important part of the whole experience. 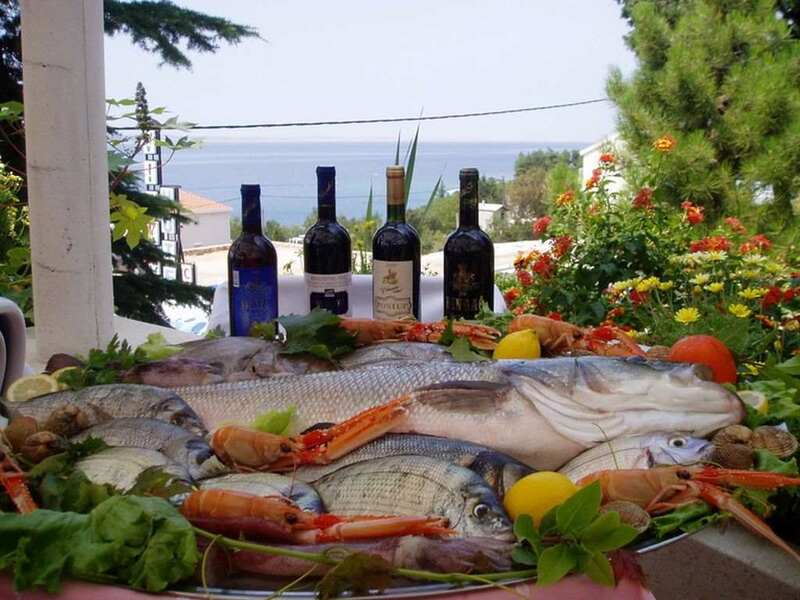 It is a good idea to book a half board accommodation (with breakfast and lunch) with the maximum of two or three dinners on a gulet, so you have an opportunity to dine ashore on most evenings. This way you can experience a larger variety of local cuisine and explore more interesting new places. 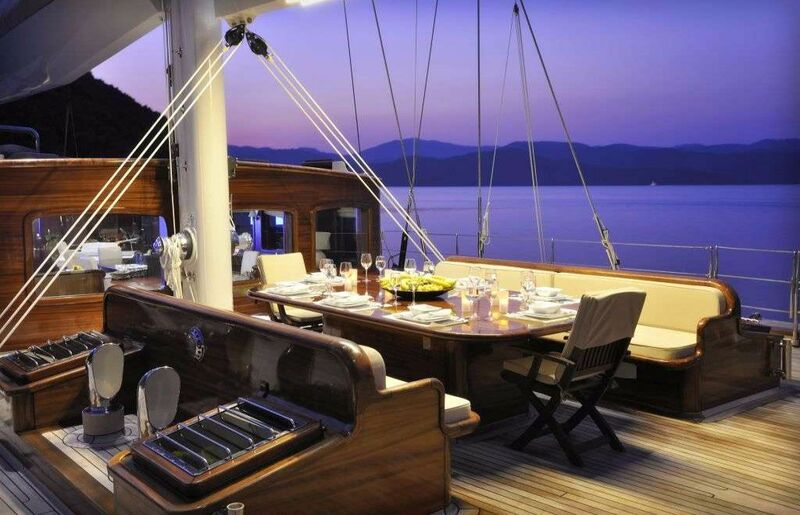 Although you should still try dining on board under the stars in some secluded bay. It is an amazing experience. If you are not fond of crowds, you can choose this last option for the whole cruise. We recommend an itinerary where you will be able to explore different cities, towns, and other interesting places every single day. 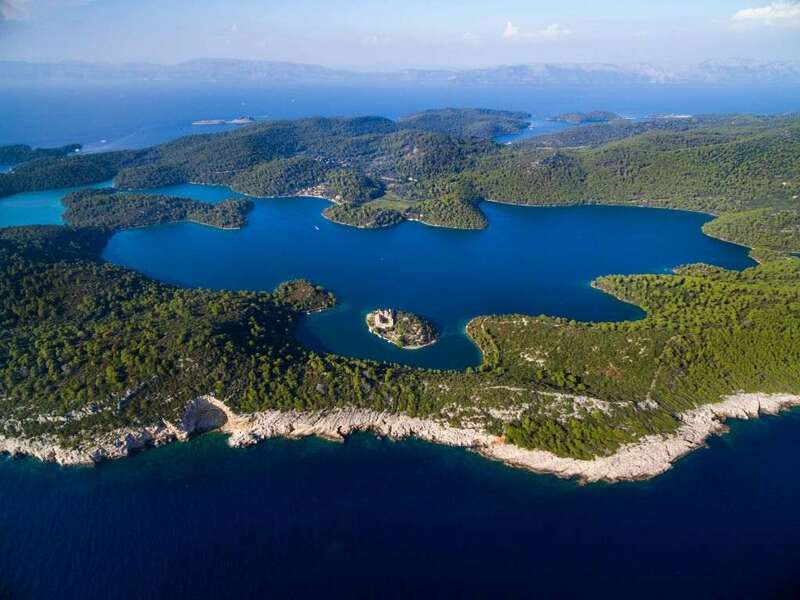 You should check at least one or two of the numerous Croatian national parks and enjoy pristine nature. 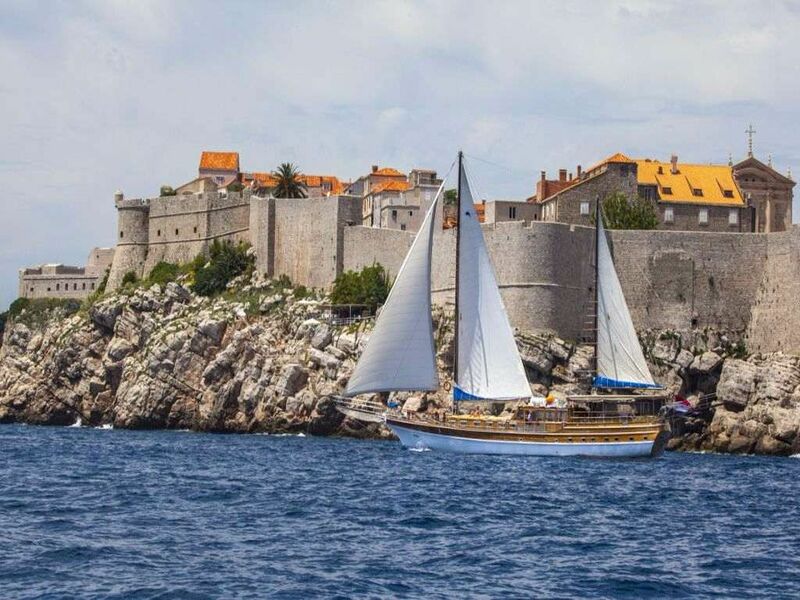 You can also try wine tasting trip, go hiking, visit villages, or try some of the various guided trips (ask for additional trips options during the cruise, lots of them are very interesting).